Today’s post was captured yesterday morning during the last 1/2 day of my “Wintering Bald Eagles” photo workshop, on the Mississippi River. 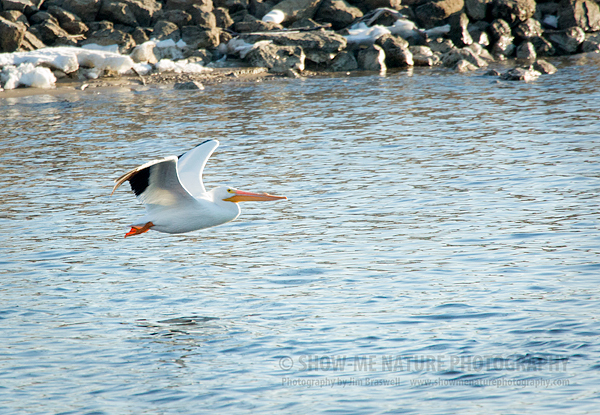 Temperatures had significantly warmed up and the bald eagle activity was waning. 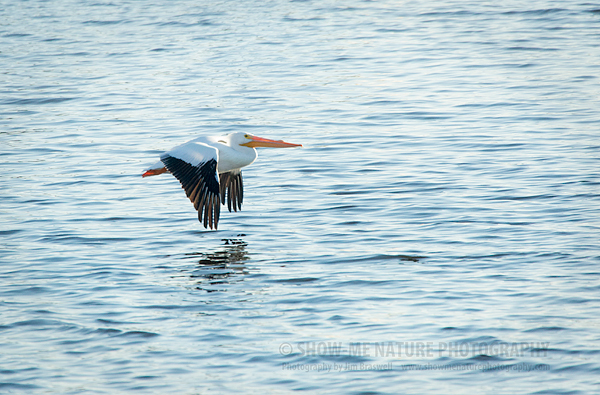 But we were again graced with a single American White Pelican (as well as a Great Blue Heron, and a few feeding bald eagles). Shutter 1/1600 sec. to 1/3200 sec. 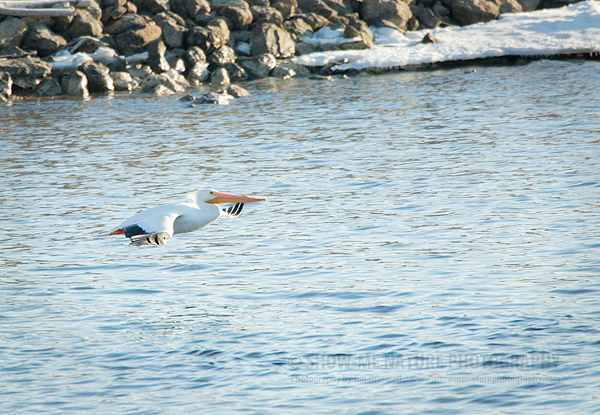 Tags: 2015, behavior, Bird, bird photography, birding, birdwatching, Blog, Iowa, nature, nature photography, pelican, photo workshops, photography, travel, winter.